St Luke’s Hospice isn’t just buildings, it’s a special way of caring for people who live in Basildon, Thurrock and surrounding areas, who are living with or affected by any life limiting illness. Their expert staff understand the impact a life limiting illness or bereavement can have, not only on the person diagnosed but also on their family and friends, so care and support is tailored in helping them all to cope from diagnosis onwards, throughout the patient’s illness, into remission and bereavement. Patient care is provided at the main Hospice in Basildon and in patients’ own homes and support services are available at their satellite centres, St Luke’s House in Corringham and Dove Cottage in Billericay, as well as clinics throughout the locality. St Luke’s OneResponse Service provides 24/7 support, assessment and advice 365 days a year to people affected by any life limiting illness living in South West Essex – a simple phone call is all that is needed to access their care and support. The Hospice also offers Community Counselling services for children, young people and adults who are faced with or have been bereaved. The bereavement does not have to have a direct link to St. Luke’s Hospice and can be, for example, following death due to a road traffic accident, accident at work as well as through illness or suicide. As a registered charity, St Luke’s Hospice makes no charge for any of its services. Their aim being to maintain and enhance the quality of life for everyone in their community, whilst offering the right to be treated with dignity, sensitivity, compassion and understanding. St Luke’s Hospice’s outstanding commitment to care is only possible because of people like you. Their costs rise day by day and they need your help to enable them to meet the increasing demands made on their services. Although receiving some statutory funding, the Hospice has to work hard to fundraise and maintain income levels. With costs of over £5.5 million a year to run St Luke’s Hospice’s core services, which is around £15,207 every 24 hours support from people like you is vital ! 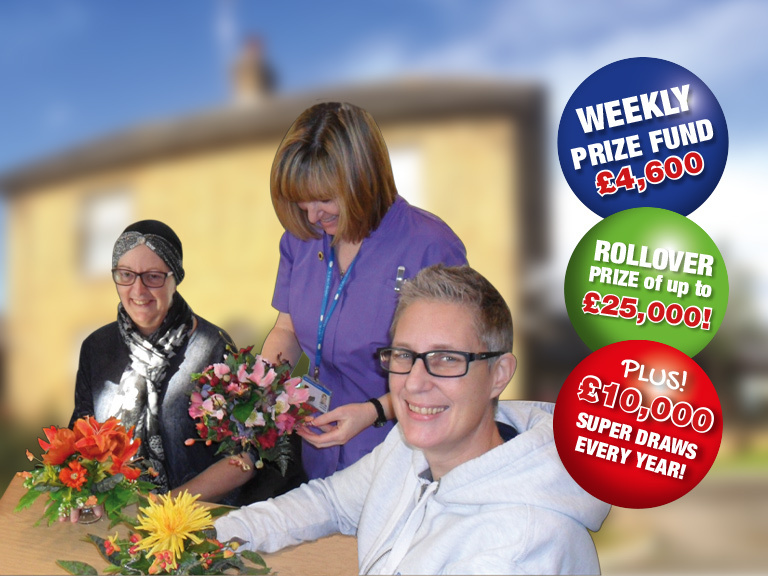 St Luke’s Hospice is one of a number of hospices throughout Great Britain supported by Local Hospice Lottery. 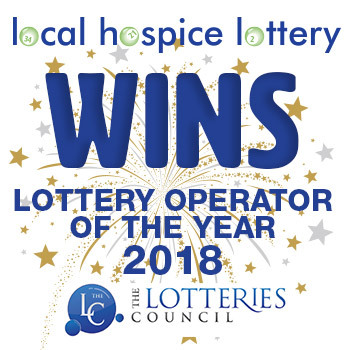 Local Hospice Lottery will give between 50% and 80% of profits from individuals playing in support of St Luke’s Hospice to St Luke’s Hospice. 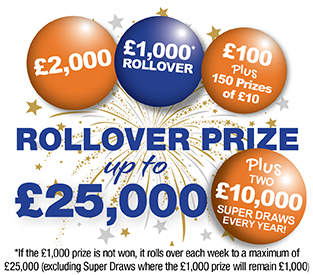 This is expected to be at least £1,000,000 over five years from April 2016.